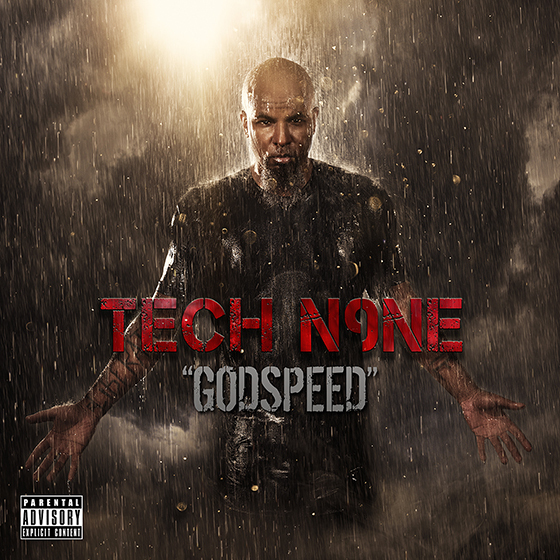 Just weeks away from the release of his highly-anticipated new album, The Storm, Tech N9ne once again breaks his own sacred rule regarding opening songs and delivers a hostile cyclone of lyricism with “Godspeed”. 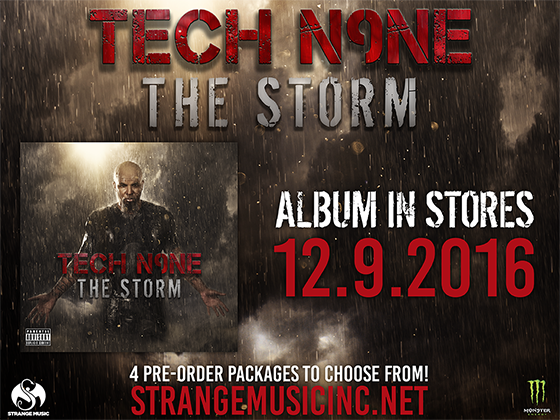 There’s no questioning where Tech’s mind is at now. You’re either a part of the movement or you’re in the way. Give us a shout in the comments section!